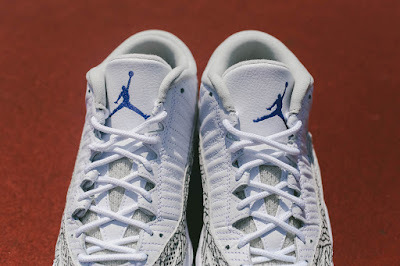 The Jordan Brand is keeping their Remastered series alive and is continuing to deliver a few classic versions of their popular silhouettes. 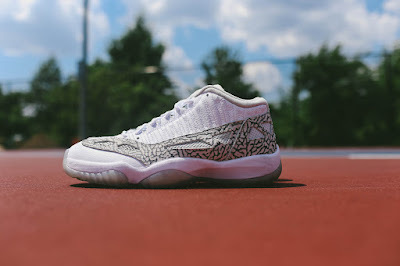 We have been seeing a lot of the Air Jordan 11 Low model and up next the Air Jordan 11 IE Low is coming back in one of its popular colorways. The “White/Cobalt” version of the AJ 11 IE Low was last seen in 2003, and now 12 years later the shoe returns once again. 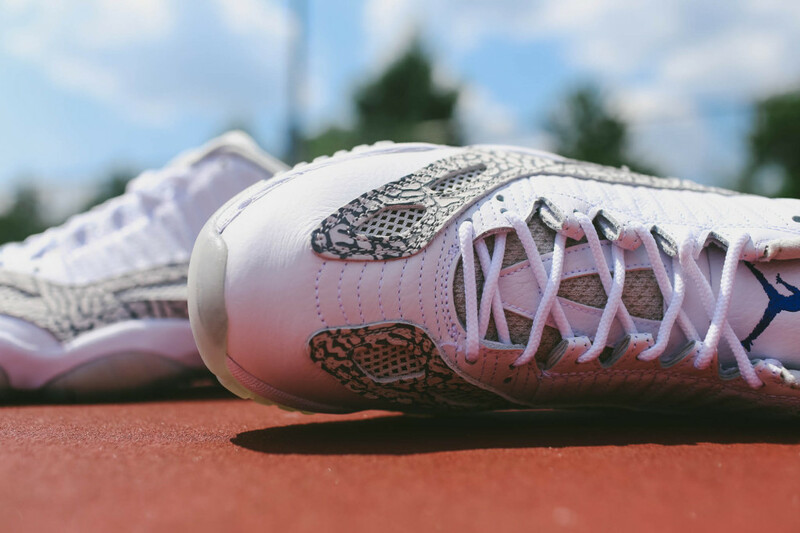 The shoe features a White leather base, with mesh detailing and an elephant print overlay. 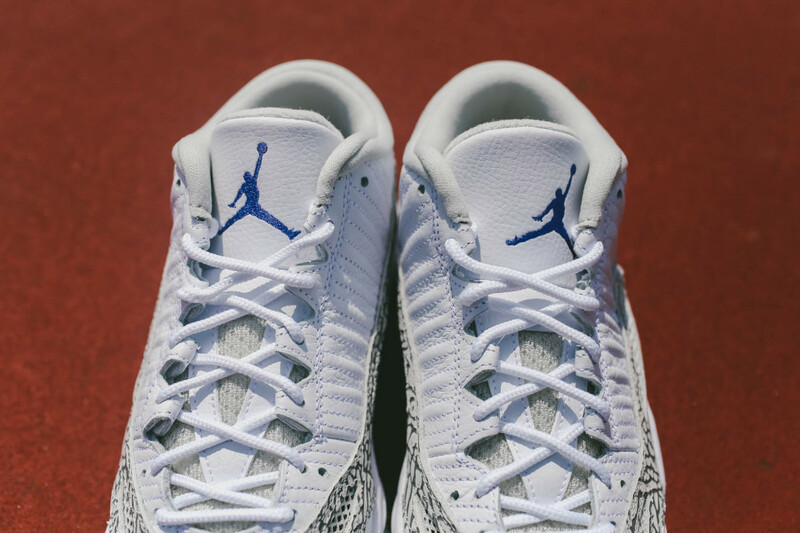 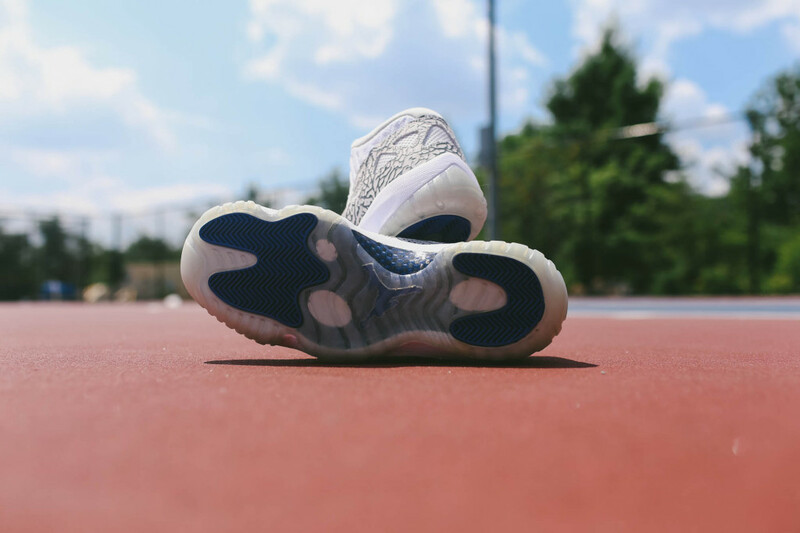 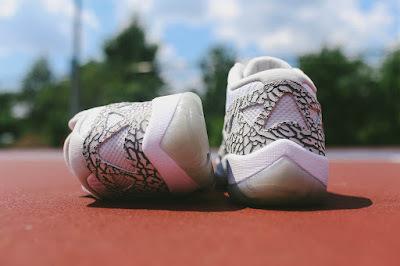 A Cobalt Jumpman logo can be found on the tongue, while a White midsole and translucent outsole complete the look. 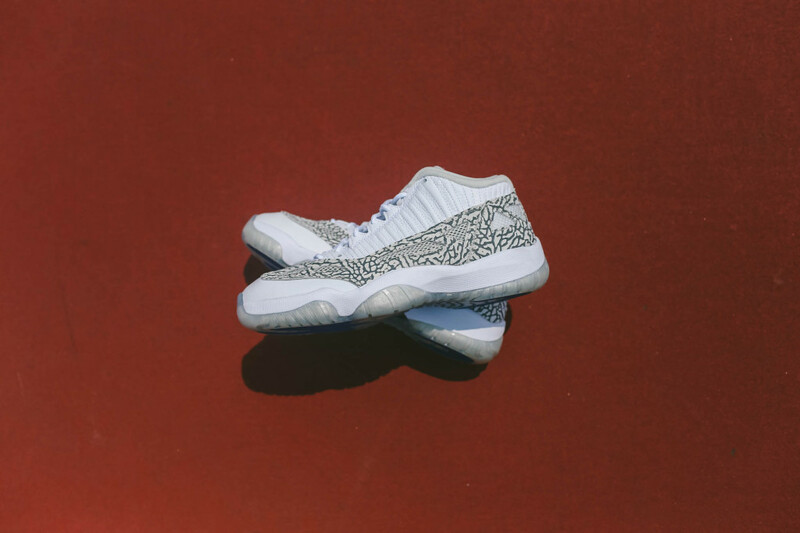 The Air Jordan 11 IE Low “White/Cobalt” hit select Jordan Brand retailers on August 1st, and are still available in some locations.